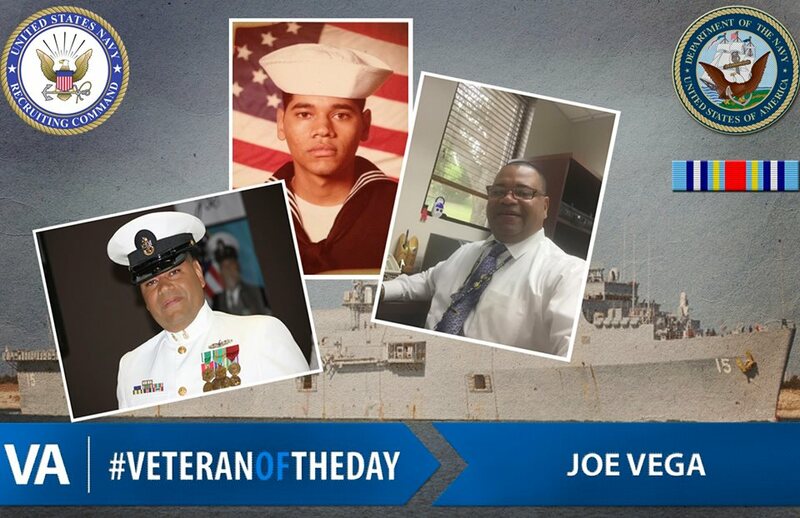 Joe Vega is one of the first veterans to be recognized on our VetCar Facebook page. Joe served in the Navy from 1984 – 2010, including eight years at sea on the USS Beaufort and USS Ponce. As a recruiter, Joe helped fill the Navy’s ranks from the Miami and Jacksonville, Florida, recruiting districts for more than a dozen years. Joe is a vocational rehabilitation counselor with VA’s San Juan, Puerto Rico Regional Office.